This week we’ve got one violent game about constant destruction, one puzzling exploration game about spelling your way to discovery and one game that splits the difference, letting you shoot your way out of danger or puzzle your way into a non-violent solution to your problems. Let's go! 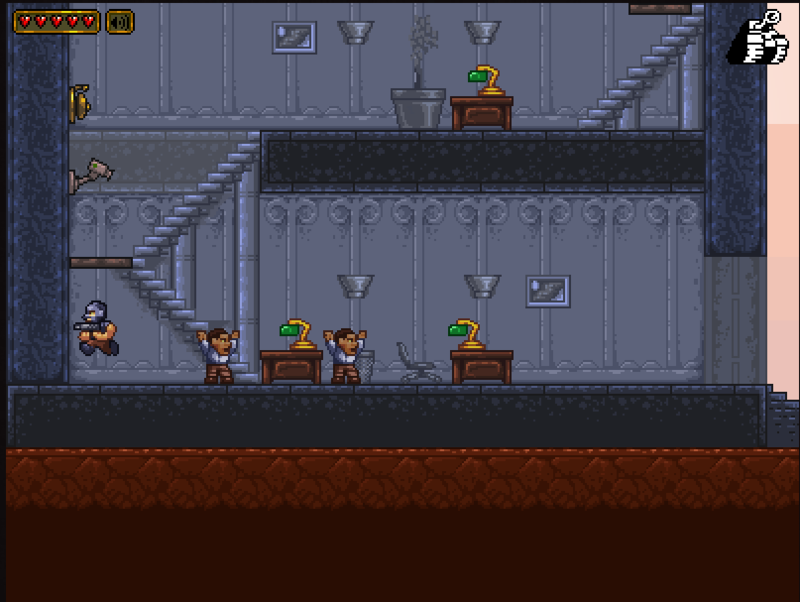 Asciivania is a Castlevania style exploration/power-up game with a linguistic twist. The game world is made up of letters and punctuation and as you progress you’ll need to collect and transform into new letters to spell out words and unlock new areas. Retriever is about retrieving goods for your clients by whatever means necessary. What makes the game interesting is the multiple possibilities for completing levels. You can usually find some sort of stealthy way to alert less guards. Or, of course, you can just shoot your way out. Super Hans Noob Tube Defender of Earth, in addition to having one of the weirdest and most difficult titles in Free Friday history, is a quick little game about fighting off an endless alien invasion. 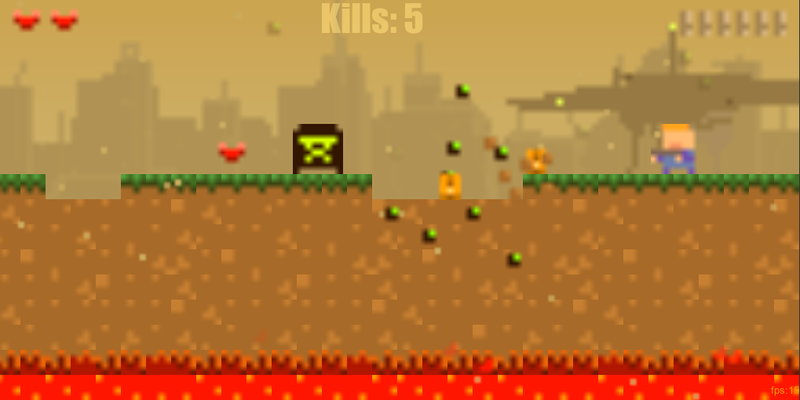 Destroying your enemies can recharge your health and get you more ammo to blow up the invaders with. But watch out, in addition to your foes your weapon can destroy the ground underneath you, dropping you into some deadly lava.